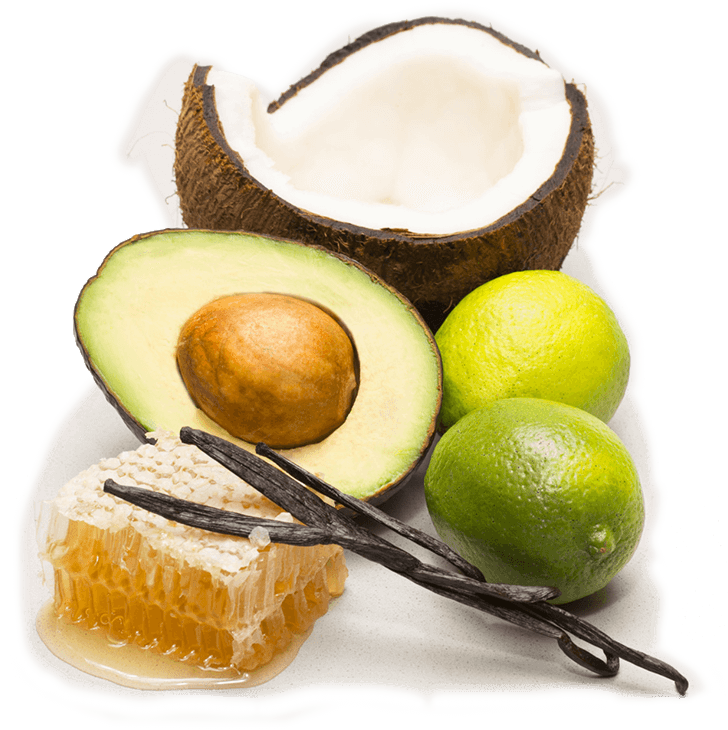 Cocavo is a combination of unrefined extra virgin coconut oil and extra virgin avocado oil. 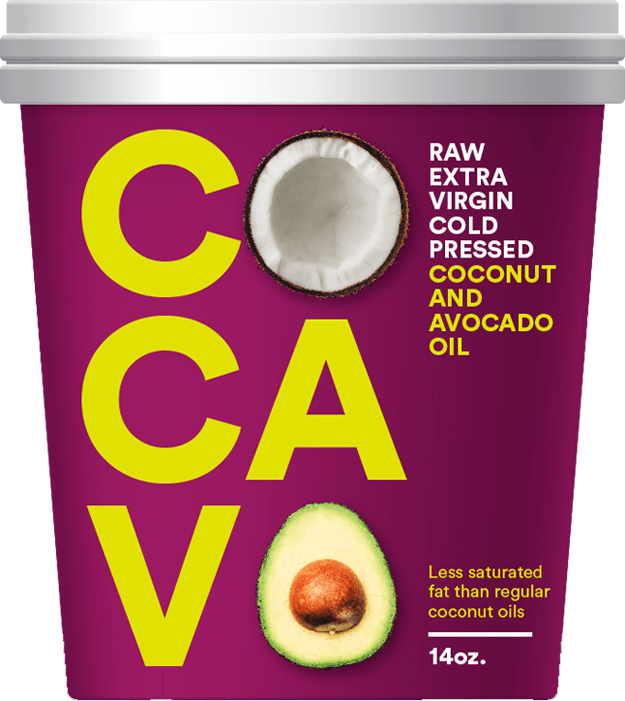 Cocavo has less saturated fat than regular coconut oils. 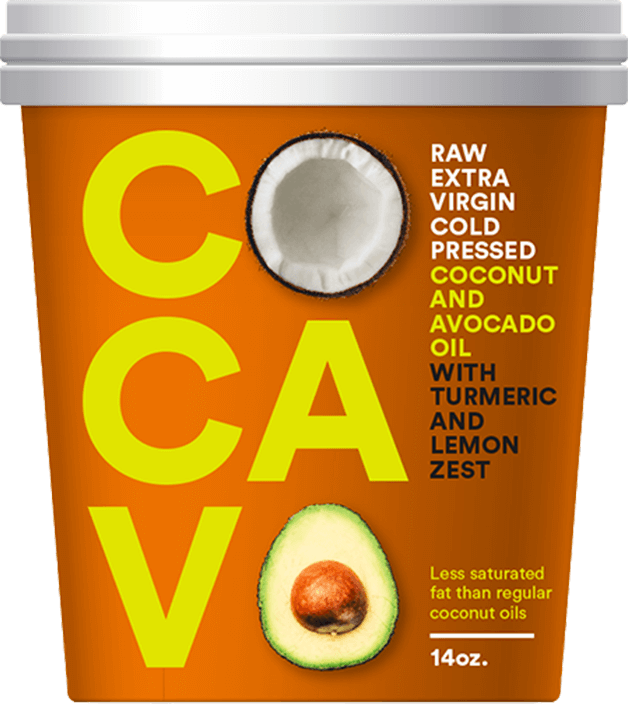 Cocavo offers the added health benefits of avocado oil which includes high levels of mono-unsaturated fat, vitamin E, plant sterols and a high lauric acid content. Cocavo has a very high smoke point which makes it ideal for cooking and enhancing flavors. Cocavo is made from premium all natural ingredients, providing a sweet and delicious, yet delicate flavor. It is the perfect cooking oil to enhance a wide variety of dishes from curries to stir-fries. 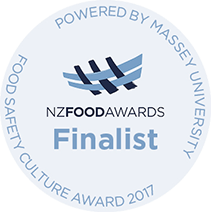 Cocavo is dairy free, gluten free and suitable for vegans and vegetarians. 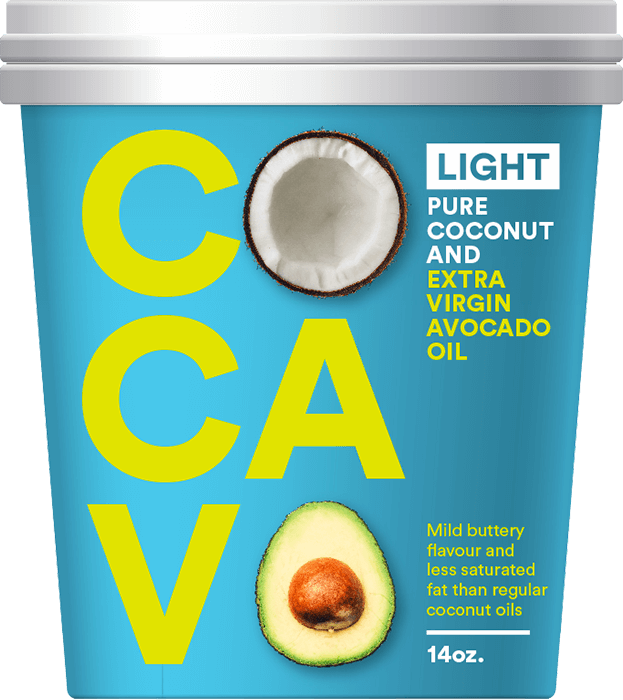 Cocavo Light is made from pure coconut oil and extra virgin avocado oil. The delicious, buttery yet mild flavor does not have the aroma or taste of coconut making it the perfect cooking oil for everyday use. Cocavo Light is dairy free, gluten free and suitable for vegans and vegetarians. Cocavo is carefully infused with selected chili and lime oils giving you the perfect blend. Cocavo enhances and brings out the flavors in dishes from seafood to stir-fry. Cocavo Chili and Lime is dairy free, gluten free and suitable for vegans and vegetarians. Cocavo is carefully infused with turmeric and lemon zest oils giving you a perfect flavor balance. Cocavo enhances and brings out the flavors in Indian and Middle Eastern dishes. Cocavo Turmeric and Lemon is dairy free, gluten free and suitable for vegans and vegetarians. Cocavo is carefully infused with cilantro, lime and a hint of ginger, giving you a mouth watering combination. Cocavo enhances and brings out the flavors in spicy Thai and Indonesian dishes. Cocavo Cilantro, Lime and Ginger is dairy free, gluten free and suitable for vegans and vegetarians.